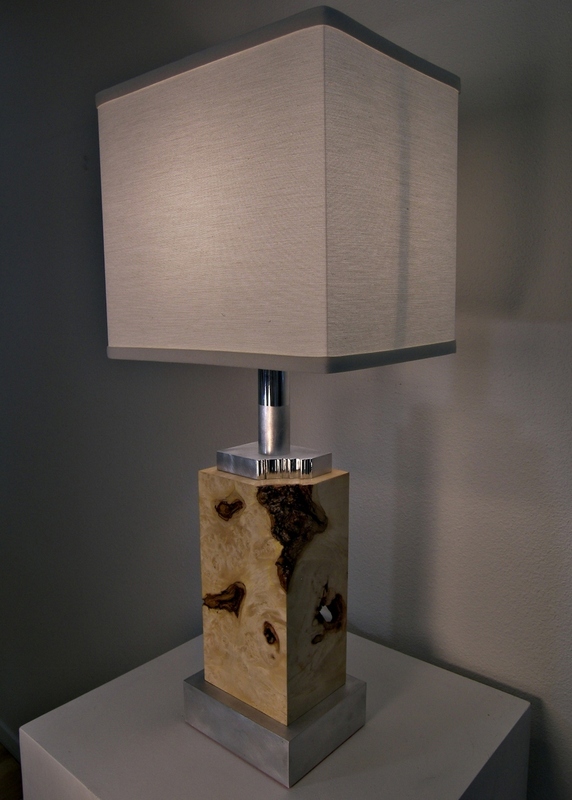 This lamp design combines both brushed and polished features in the aluminum to compliment the elegance of the burl. 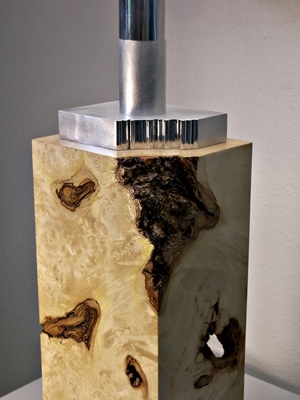 The natural "flaws" in the wood create a contrast with the gorgeous figuring in the burl.
" The only people you need in your life are those who need you in theirs."